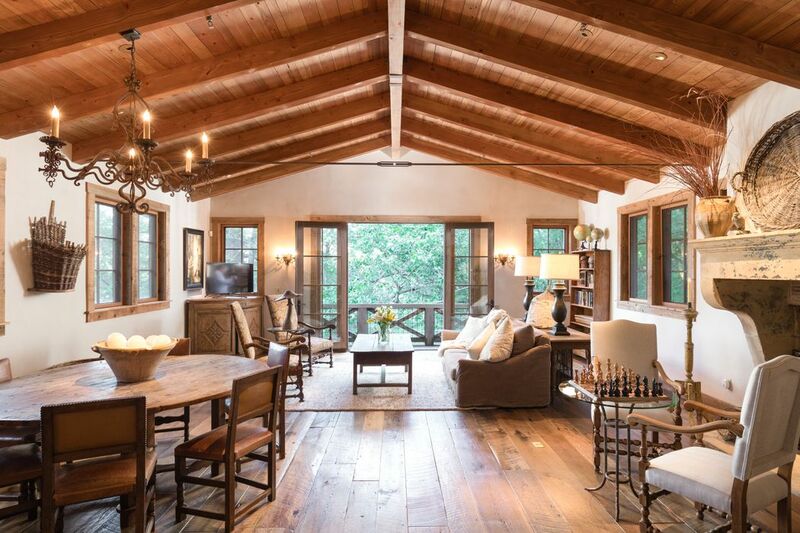 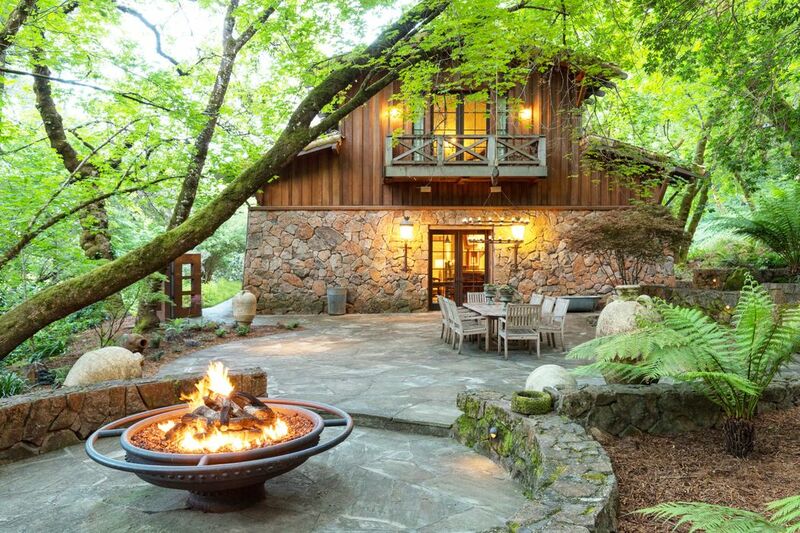 10420-10440 White Fang Glen, Kenwood, CA 95452 | Sotheby's International Realty, Inc.
Rich in history, developed with legacy and design at the forefront: two architecturally distinctive residences privately situated amidst 76± lush acres. 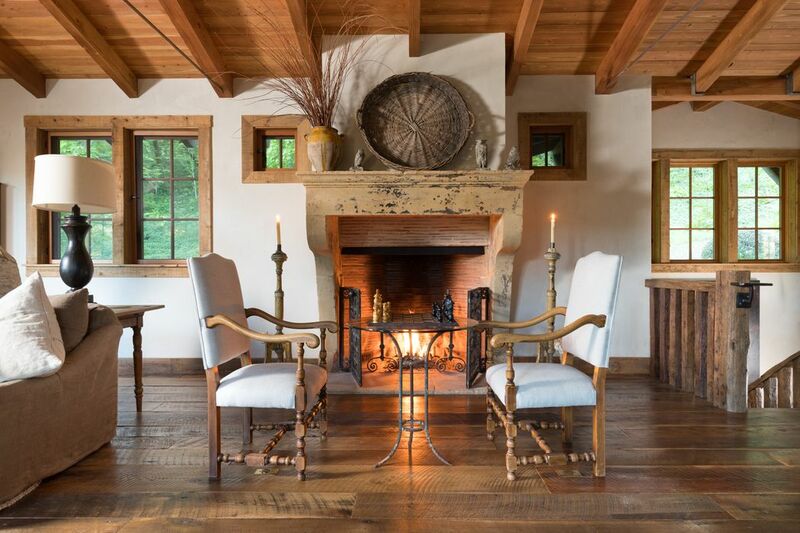 The residences are custom and handcrafted with the finest curated materials, one in the American Craftsman style and one a luxurious 1800’s Connecticut “Barn” style for hosting many dignitaries. 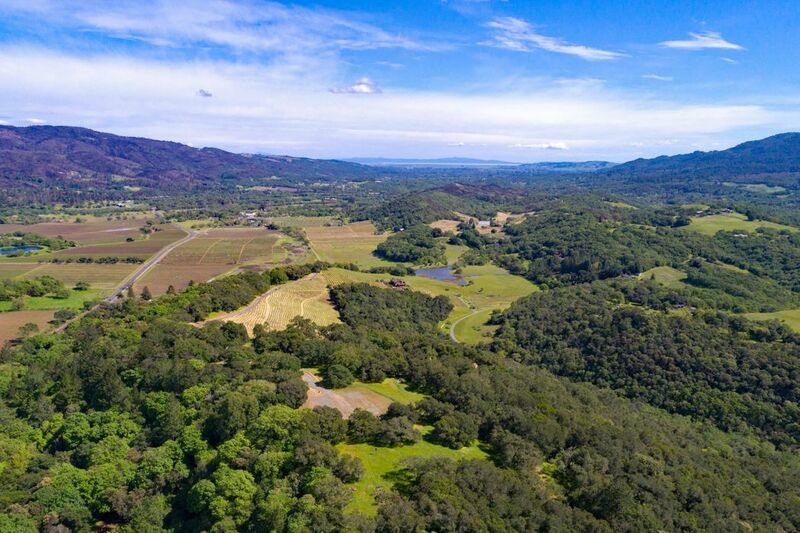 Comprised of three parcels linked via paved roads and groomed trails make the land completely accessible. 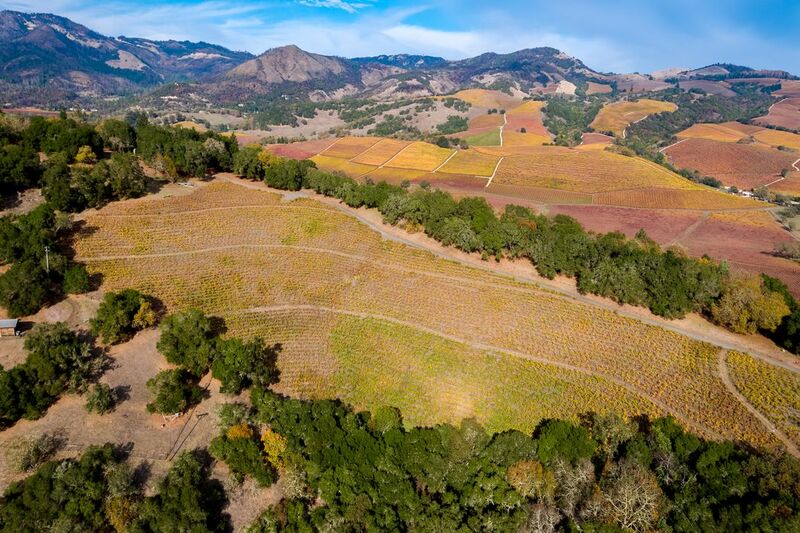 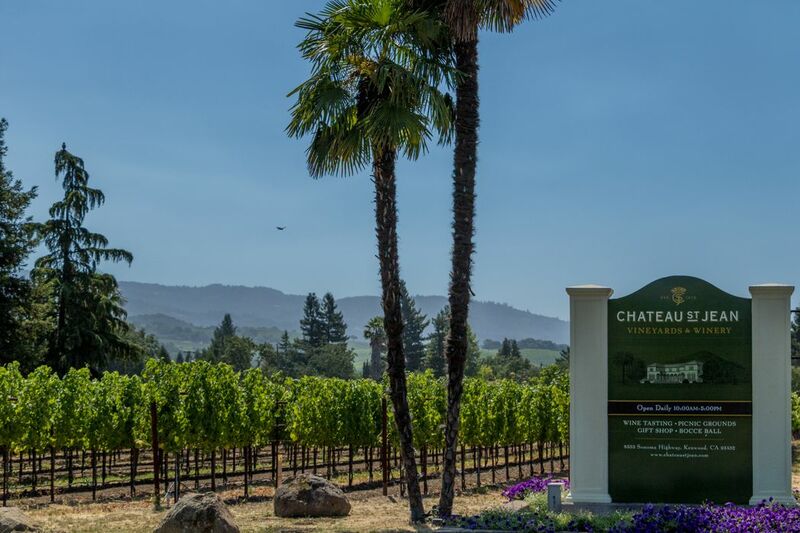 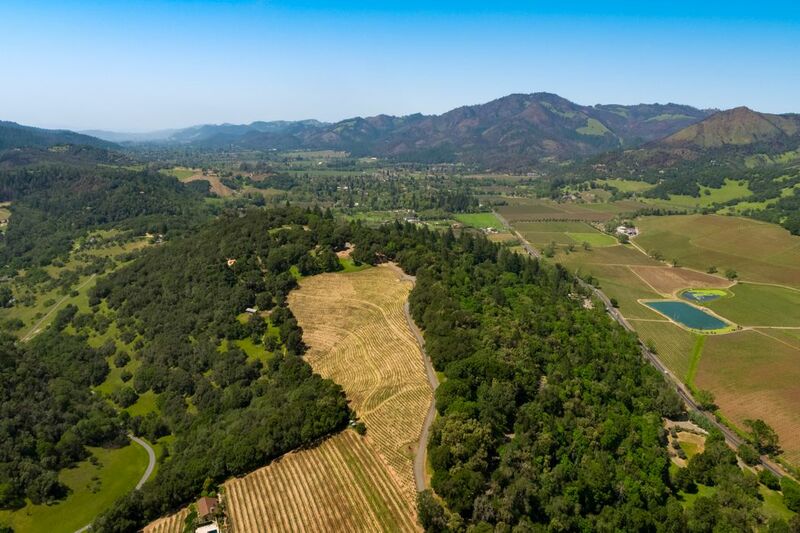 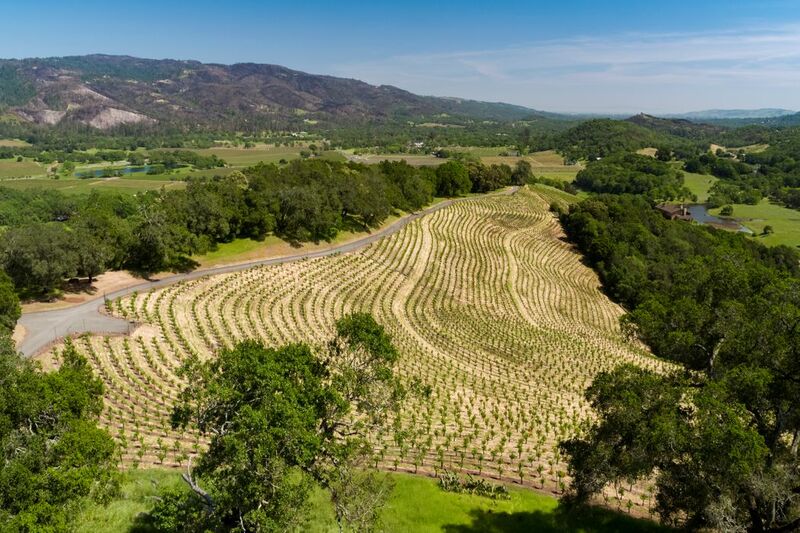 Includes comprehensive infrastructure, an 8± acre Cabernet Sauvignon vineyard, a pond, a lighted baseball/practice green and an expansive ready-to-build hilltop building parcel with breathtaking 360’ views to the Bay and room for a helipad. 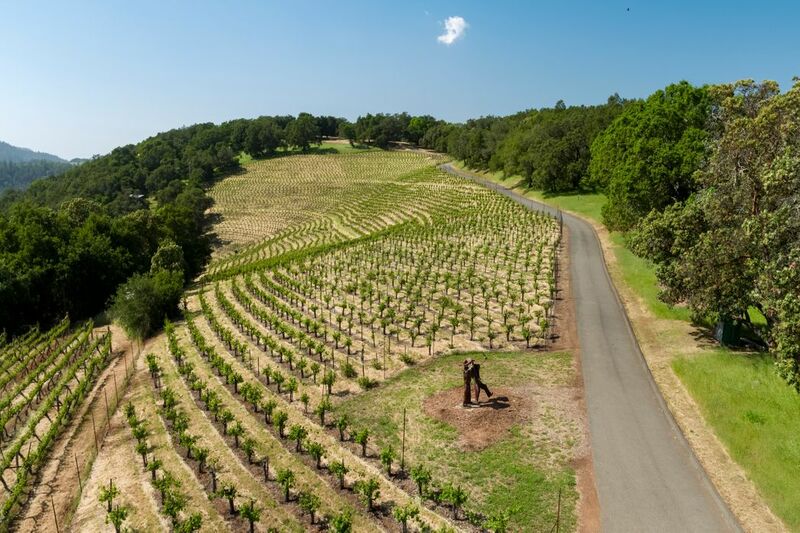 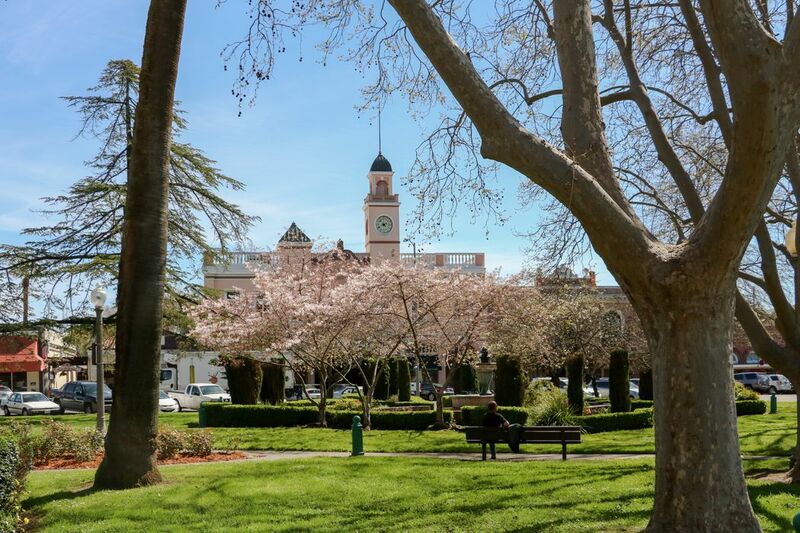 Premiere location in the Valley of the Moon near acclaimed wineries and restaurants, treasured parks and Sonoma’s historic Plaza. 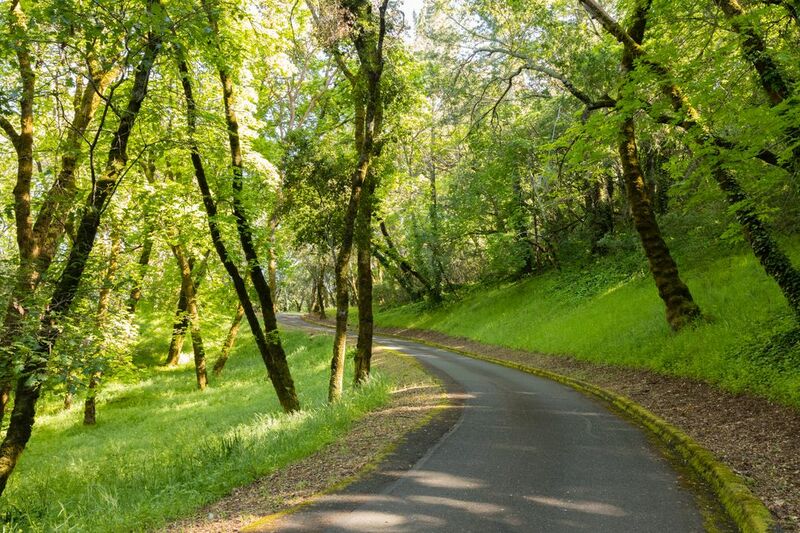 This historic area is home of the Miwok, the Bear Flag Revolt and nearby ranches of Mary Ellen Pleasant and Jack London. 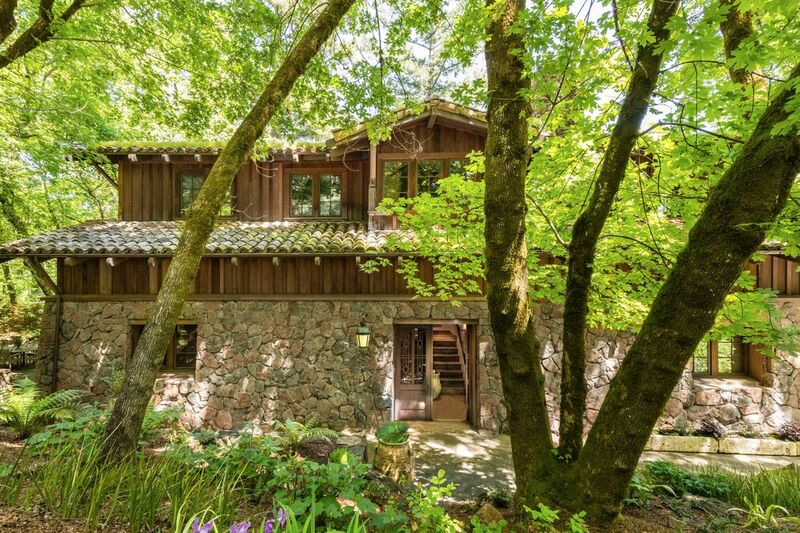 Rural yet not remote, conveniently 1+ hour from San Francisco. 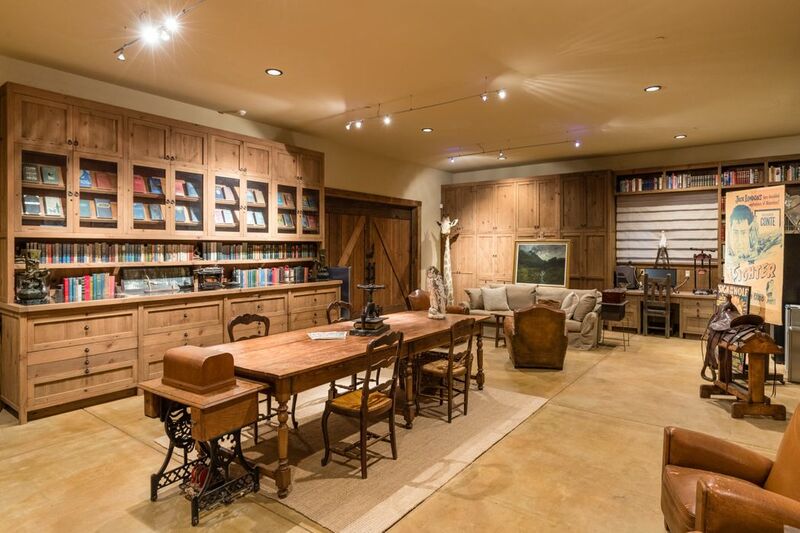 A unique and rare opportunity for the most discriminating buyer to own an heirloom property for generations to come. 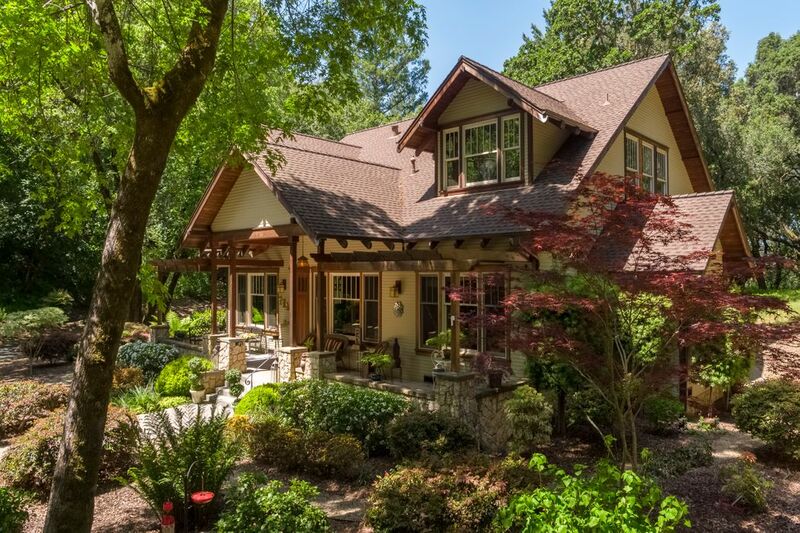 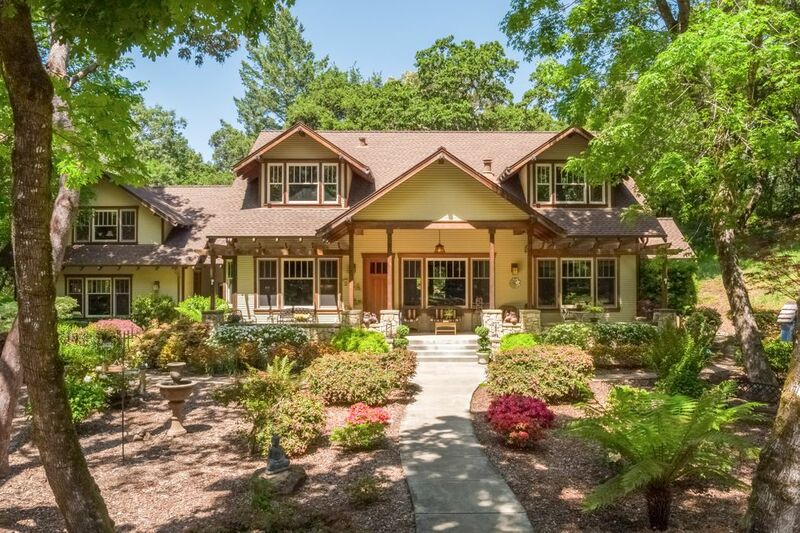 The Barn style residence on 24+ acres, the Craftsman style residence on 20+ acres and 30+ acre building parcel with 8± acre vineyard may be purchased together or separately. 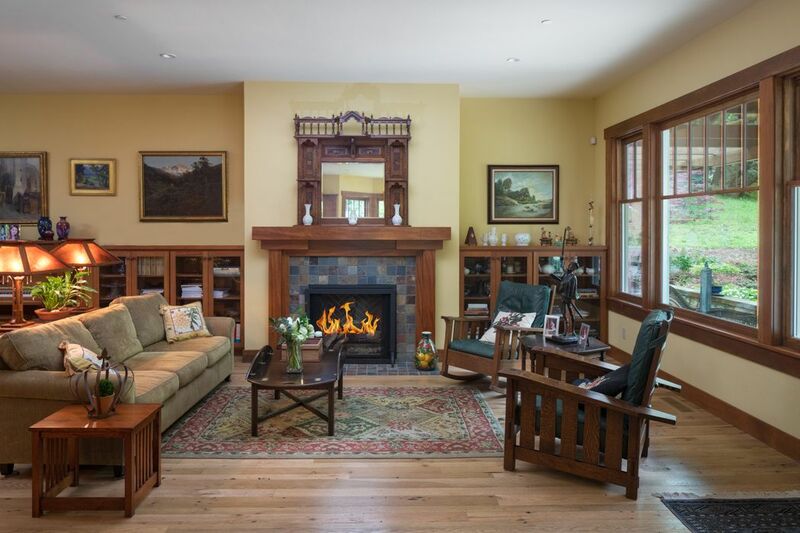 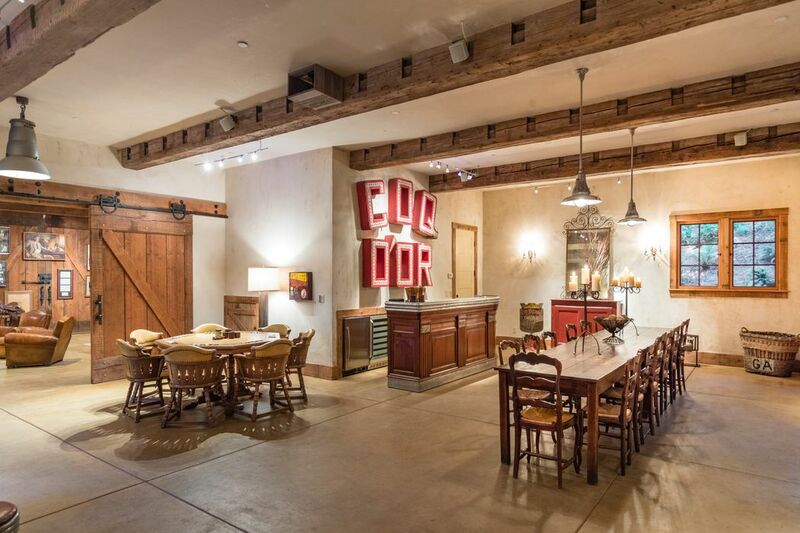 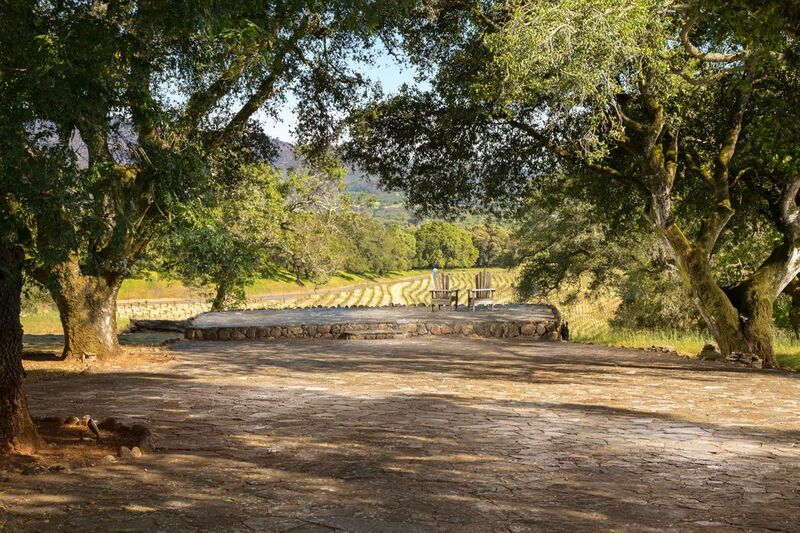 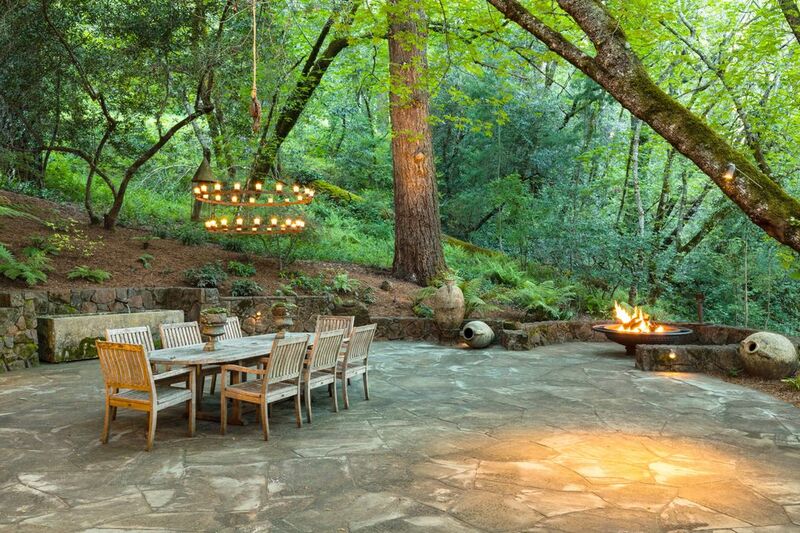 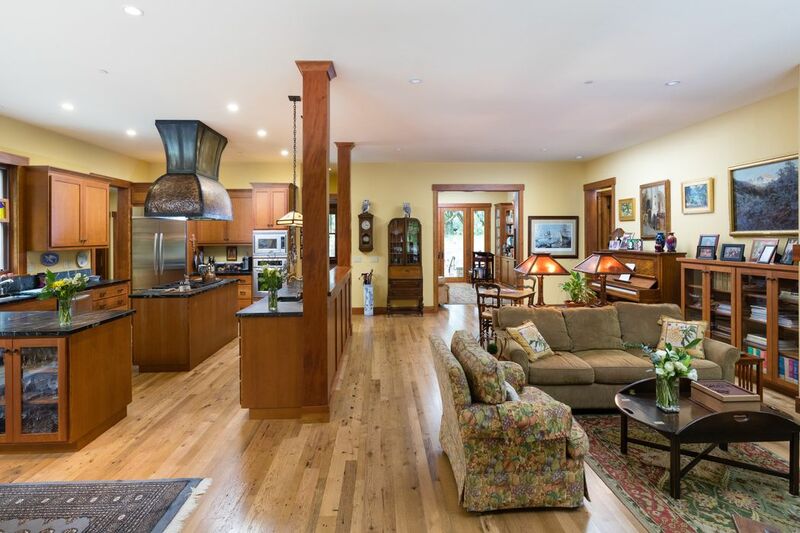 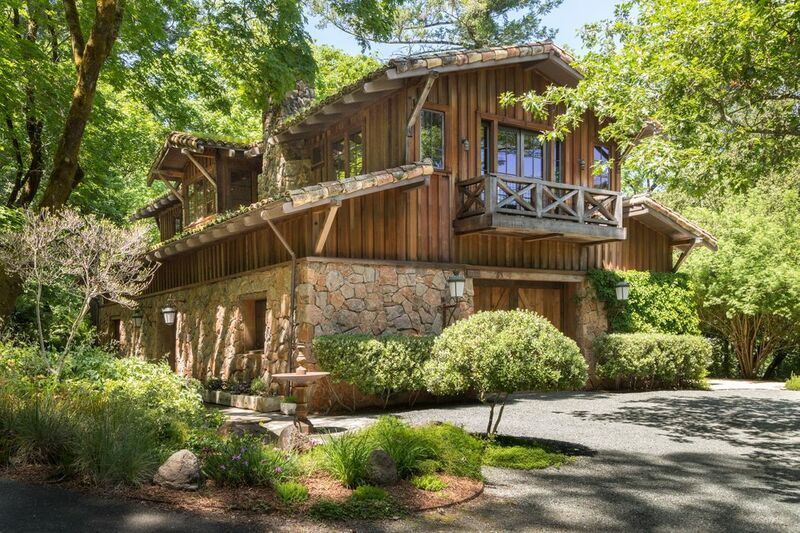 San Francisco Business Times, "First Look: Political Fixer's Wine Country Estate Hits Market"